On Monday 22nd of October we had a seven a side soccer tournament. We played against llistrin and Glenswilly. We played in Ballyare Astro Pitch. We lost both games but it was a good experience on the day. 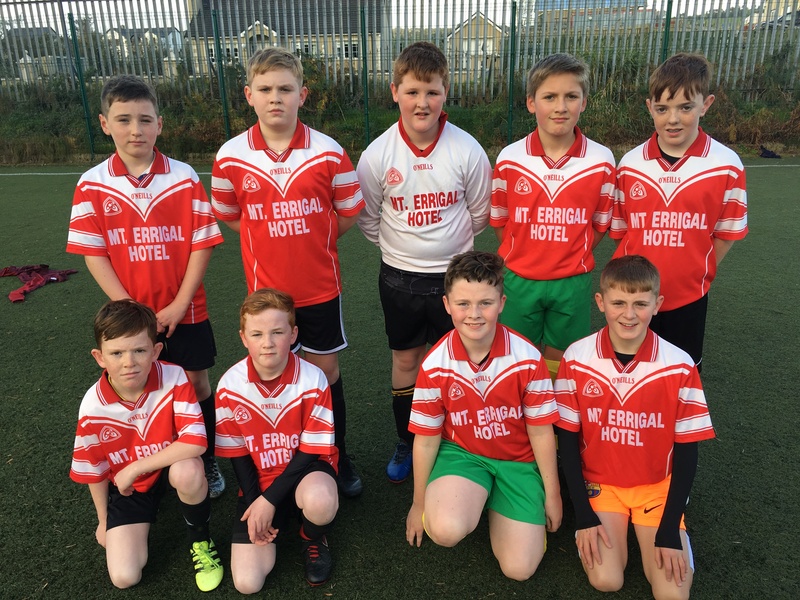 The goal scorers in the Lurgybrack v Glenswilly match were Dáire and Eamonn. Then we watched the girls play against Glenswilly. It was great game and it went to penalties. Lurgybrack took some excellent penalties and won. On Monday 22nd of October we played four teams. 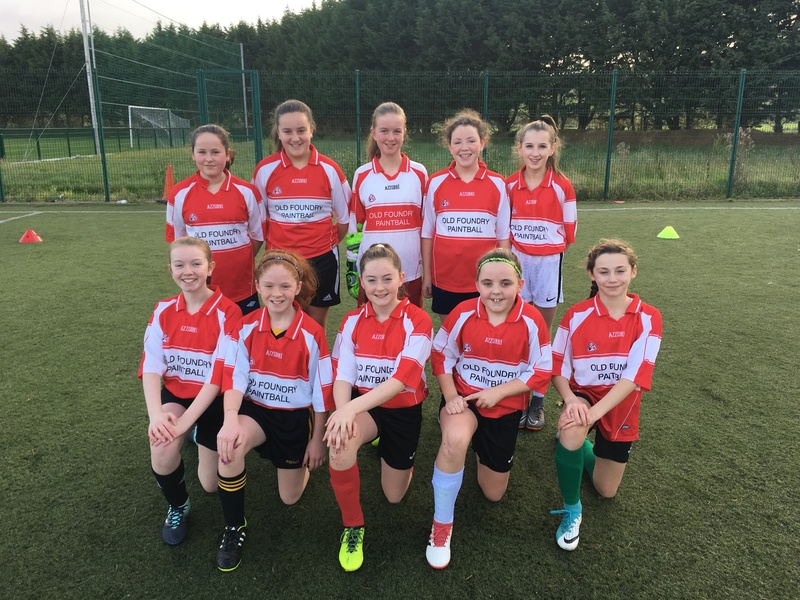 The teams were Illistrin, kilmacrennan, Drumkeen and Glenswilly. We won two games, lost one and drew one. The game we drew went to penalties and we won on the last penalty taken. At the end they announced that we got into the final. We were thrilled to even make it that far along but we did it and we were so excited to play in the final. 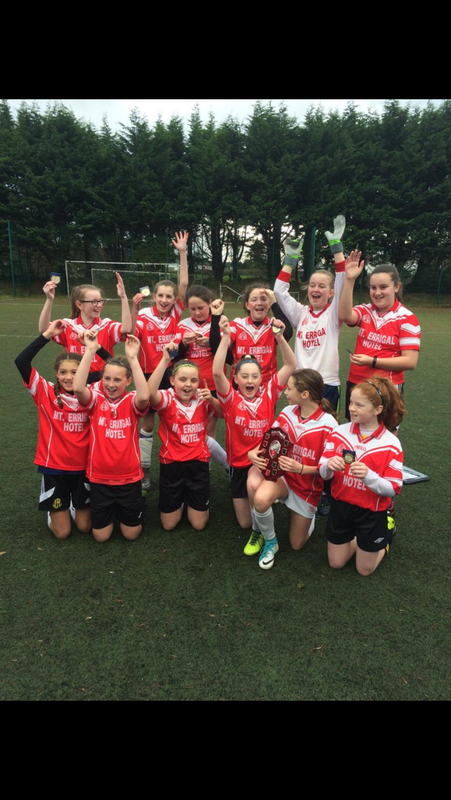 On the 7th of November we played in the Final, against two teams in Ballyare. We won against the both teams. They had a presentation to announce the winners. They were announcing that all of the teams that had taken part in the football were very good, but they had to announce the overall winners. They proudly announced Lurgybrack NS as the overall winners.